 Lakeland CBD – 300MG/10ML CBD Oil Bottle | Lakeland CBD Ltd. If you are new to CBD products then this is the place to start. Until you reach your own optimum dosage. As a dietary supplement, use three times daily.